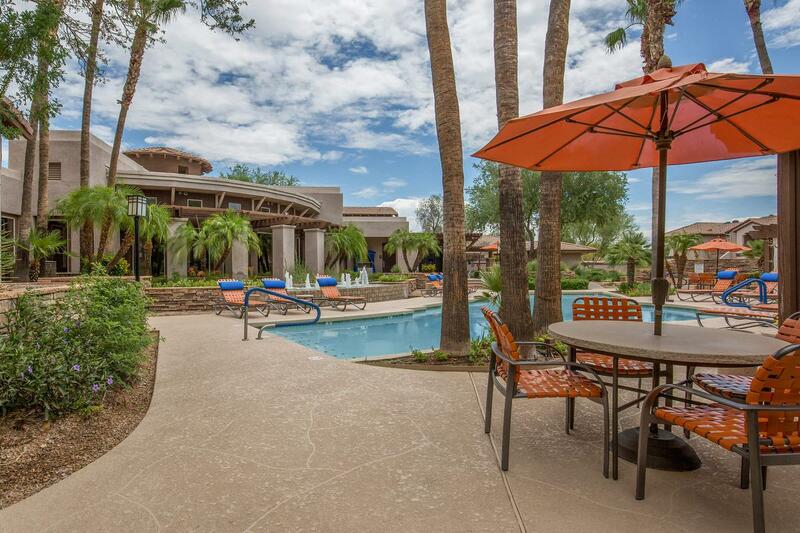 Welcome to Azure Creek at Tatum Ranch. We have an optimized screen reader version of this site available. 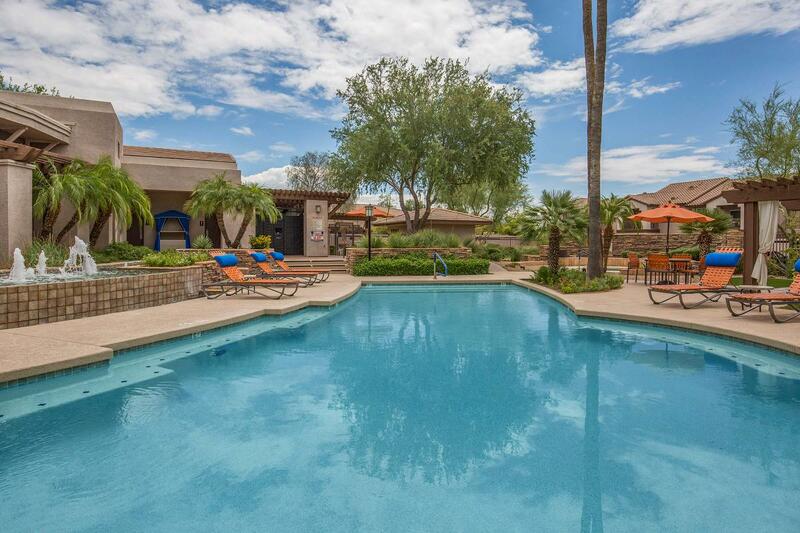 Welcome home to Azure Creek at Tatum Ranch in Cave Creek, Arizona. 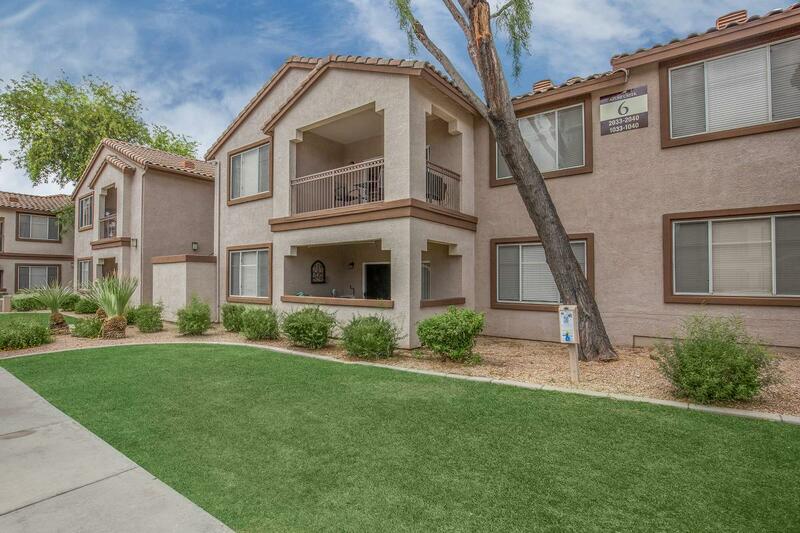 Our beautiful upscale community is tucked away in a residential area but is still close to everything that you love. 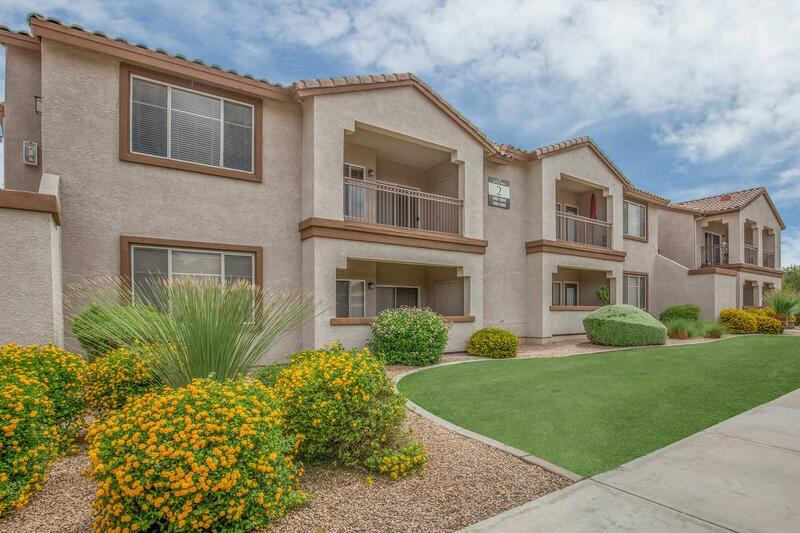 Its ideal location places you just minutes from restaurants, shopping, and exciting entertainment venues. Surround yourself in the luxury of your new life. 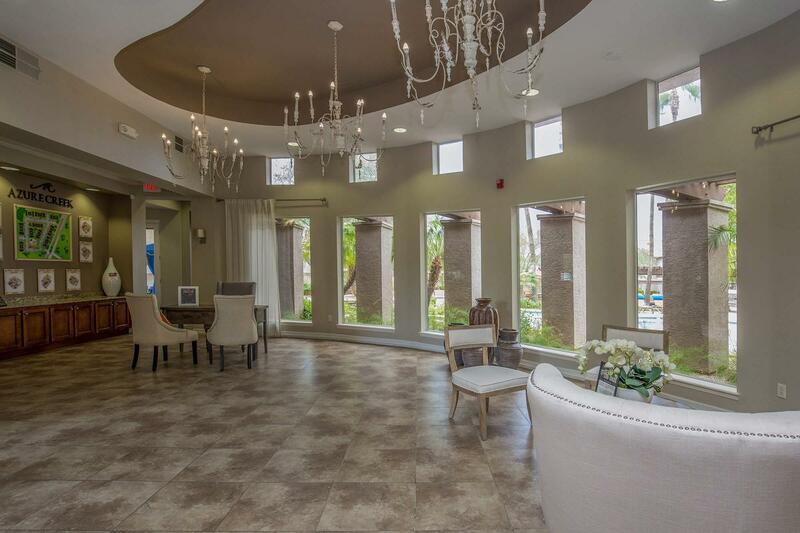 You will love the splendor of our seven spacious floor plans. 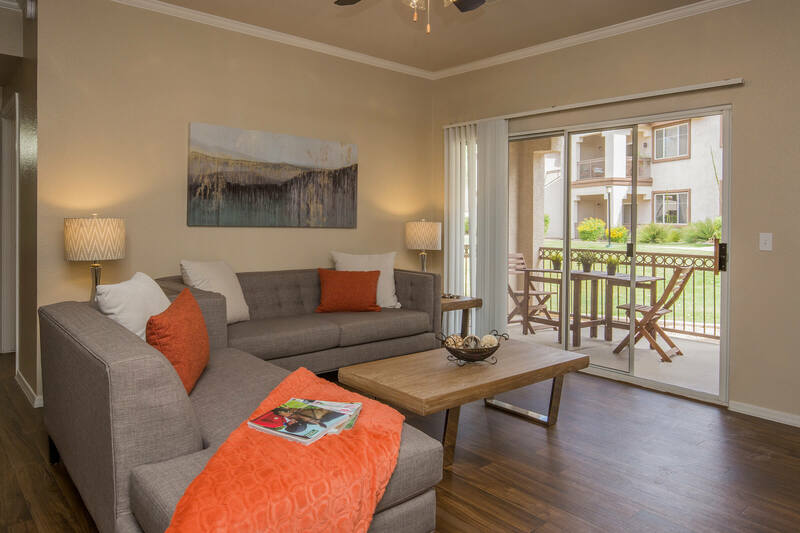 With either one or two bedrooms, each apartment home features 9-foot ceilings, crown molding, a gourmet kitchen with microwave, ceiling fans, walk-in closets, plenty of storage, washer and dryer in home, and balcony or patio. Some of our homes feature faux wood plank flooring. Pets are welcome at Azure Creek at Tatum Ranch, as they are family, too. Our luxury and personal service creates a residential setting of unparalleled quality and value. 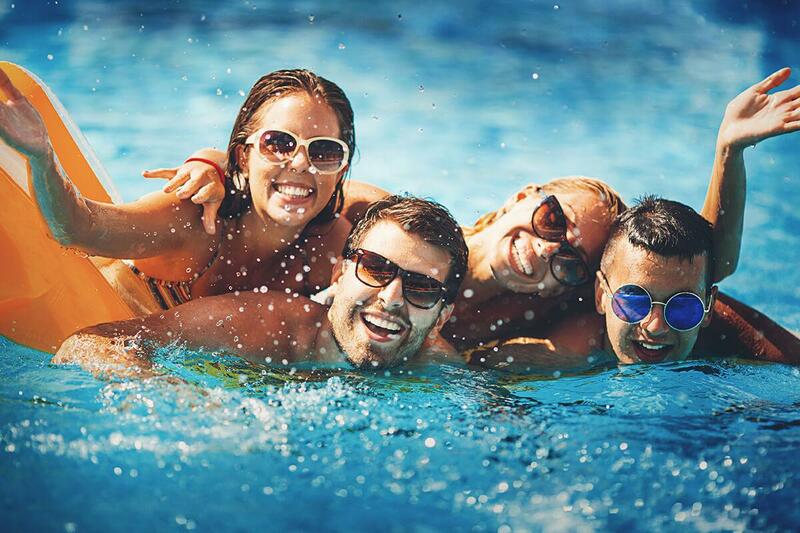 Take advantage of the fabulous amenities that can be found right outside your door including our heated resort-style pool with fountains, spa, outdoor barbecue grill and picnic area, and hiking, jogging, and bike trails. 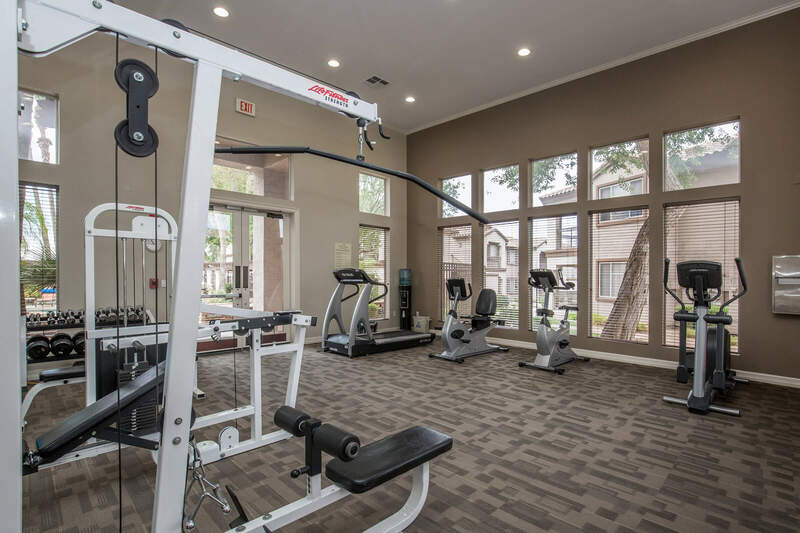 Stay in shape in our state-of-the-art fitness center, take your furry friends out for some fresh air at our dog park, or get some work done in the business center. Give us a call to schedule your personal tour. 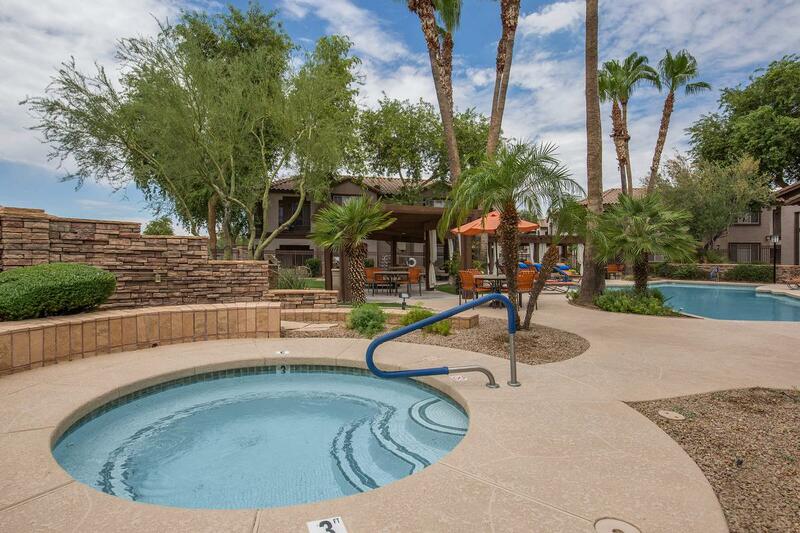 We can not wait to show you how pleasant life will be at the beautiful Azure Creek at Tatum Ranch. 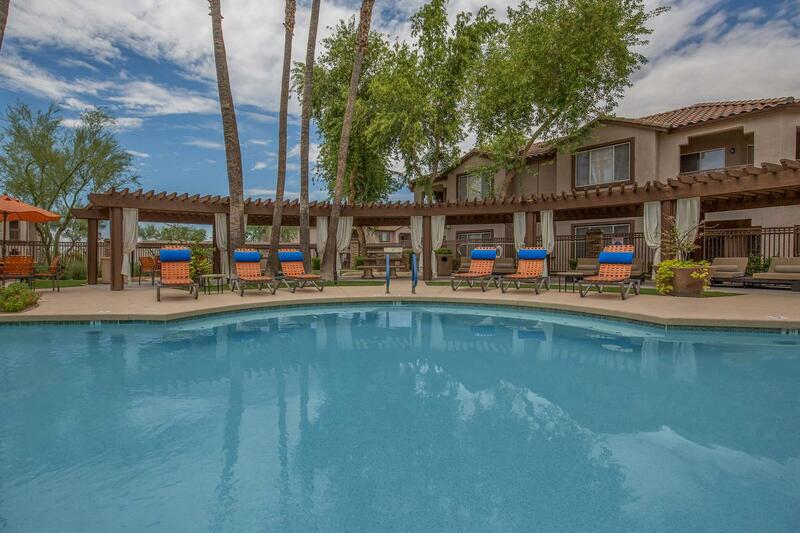 Experience what living at Azure Creek at Tatum Ranch can be like.